Now that you have the big picture behind SPF, let’s dive in and understand the more technical details. 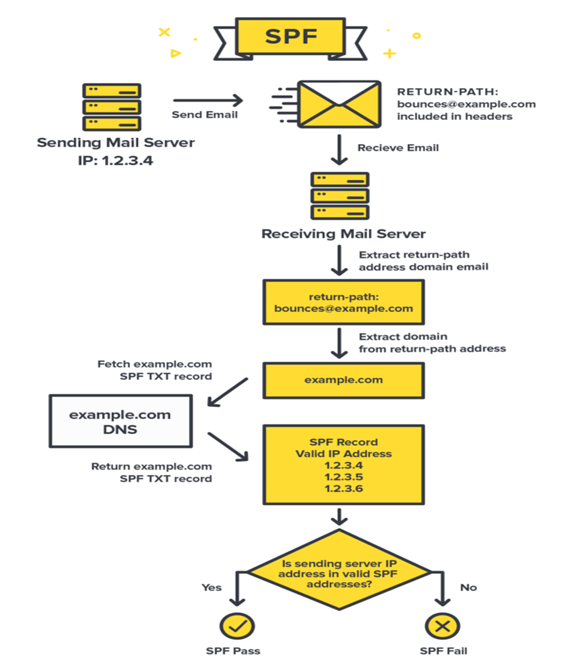 Most email services provide simple SPF configuration instructions and then handle the hard part for you. Some providers, like Postmark, do not require that you add any DNS records to start passing SPF. So thankfully, you don’t have to understand the inner-workings of SPF to benefit from it. But knowing a little more about it can come in handy.